Extraordinarily easy to work with and very accommodating. You really can customize the space to fit your needs, and Emily is prepared to help you do that in any way possible. You have to plan everything yourself (they recommend a planner/coordinator), but very worthwhile for anyone looking for a downtown venue. We just hosted my daughter's wedding and reception at The Livery & had an absolutely fantastic experience! In addition to being a beautiful historic venue in downtown Lexington, the flexible space allowed us to customize seating & dining layout. It was important to the bride and groom to have ample room for dancing & it worked out perfectly, even with 200+ guests! Emily was an angel making the entire planning process, rehearsal & wedding day much less stressful! We mainly worked with Emily at The Livery! She was absolutely amazing, catering to our needs in walking through the venue for planning meetings & providing feedback, encouragement, and important details regarding the venues layout. The Livery is an overall wonderful venue with both reception and ceremony spaces. It is absolutely gorgeous without any excess decor, which leaves room for couples to just put their individual touches on the venue! This location did NOT disappoint. It was perfect. I had a very small wedding and the venue was terrific for the size, but there could have been an extra two hundred people and there still would have been plenty of space. The staff at The Livery is wonderful and incredibly helpful. Also, they're very flexible with having outside vendors which is sometimes hard to find at wedding venues. It was just perfect and I can't recommend it enough! Emily was an absolute pleasure to work with and she was always willing to go the extra mile to make sure we were able to get everything we needed! Let's be real, the look CANNOT be beat! Best wedding venue in Lexington! The most beautiful venue ever- and I am not even a little biased! 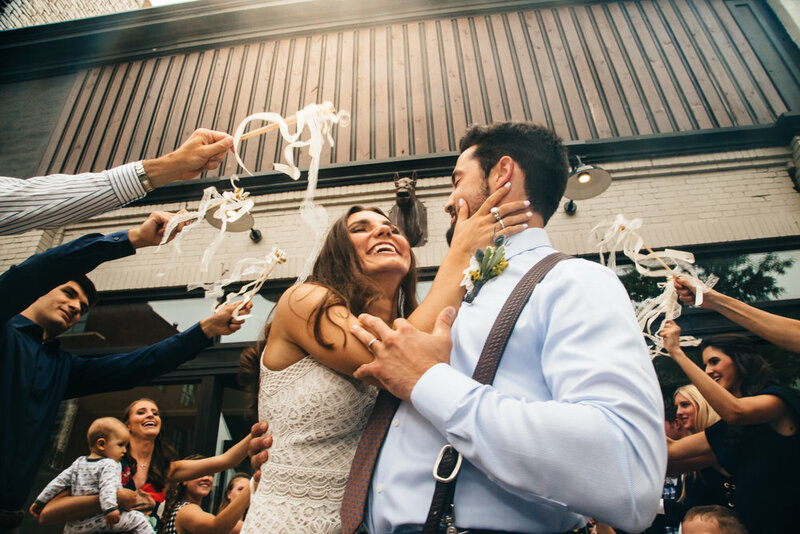 We were thrilled to use The Livery as the space for our wedding and reception. The exposed brick, wooden beams and overall unique feel are unmatched. We worked closely with Emily, who was insanely helpful. 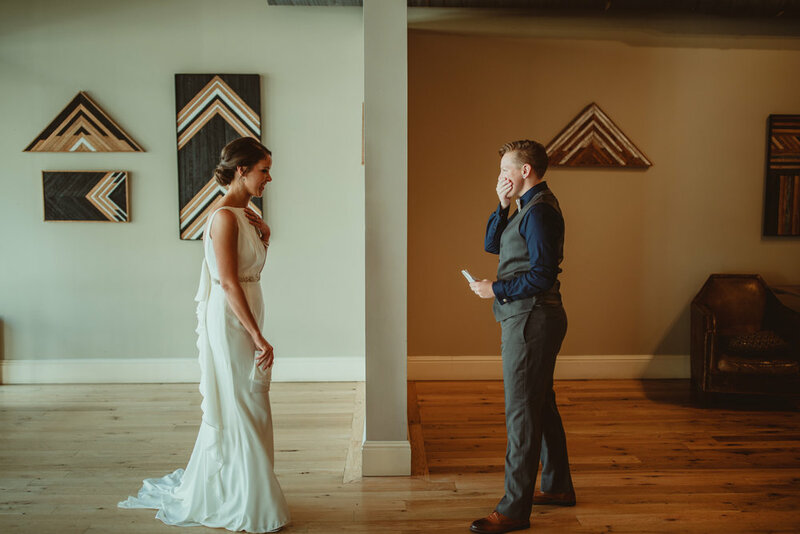 She was always there to answer questions, sent us mock layouts of the reception space to help us figure out what we would prefer, and went above and beyond to make sure we were in the loop. Could not be more pleased! 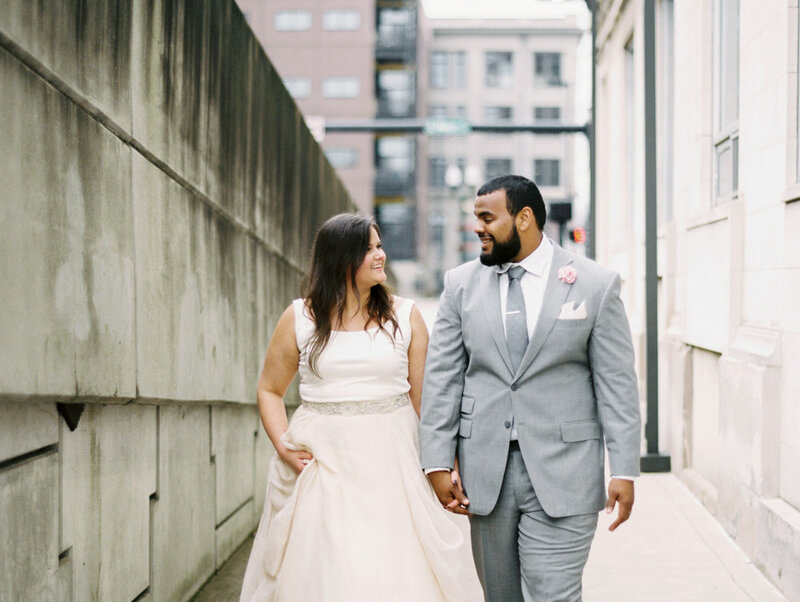 The moment we walked into the Livery, we knew it encompassed everything we wanted in a venue for our wedding. The mix of wood, metal, brick, and concrete gave off this very vintage downtown feel and it had remaining elements of everything the building used to be which made it so charming. It was cozy, quirky, charming, vintage yet trendy, truly hard to describe and is a must see for anyone looking for a gem of a venue to host their event!